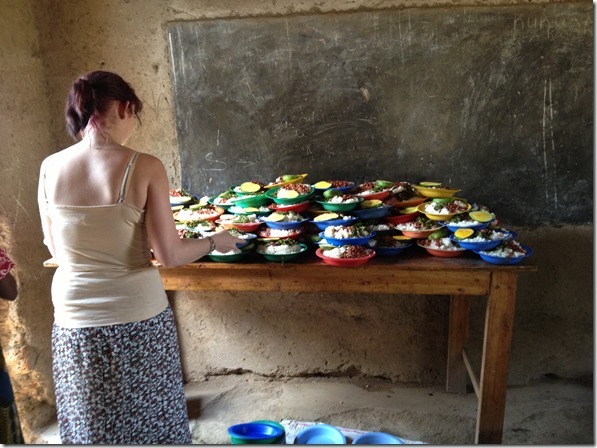 Classical Chandeliers have been fortunate to be given a chance to do some charity work in Mbeya, Tanzania. This opportunity came via Grassroots Charitable Trust who enable sponsoring children from underprivileged backgrounds by people like you and me. £3.50 a month means that children are able to go to school and have a meal. 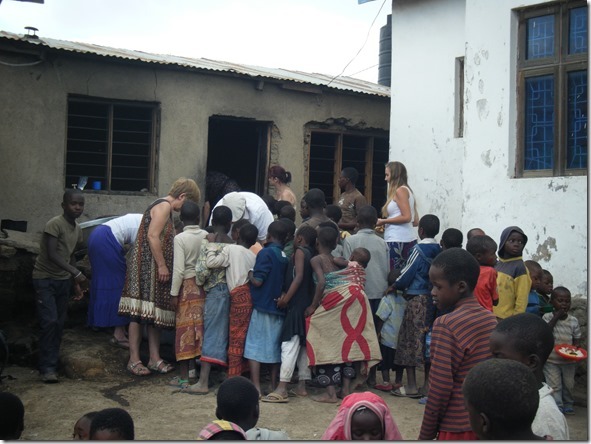 This trip’s purpose was to interview the sponsored children and to open a new centre. 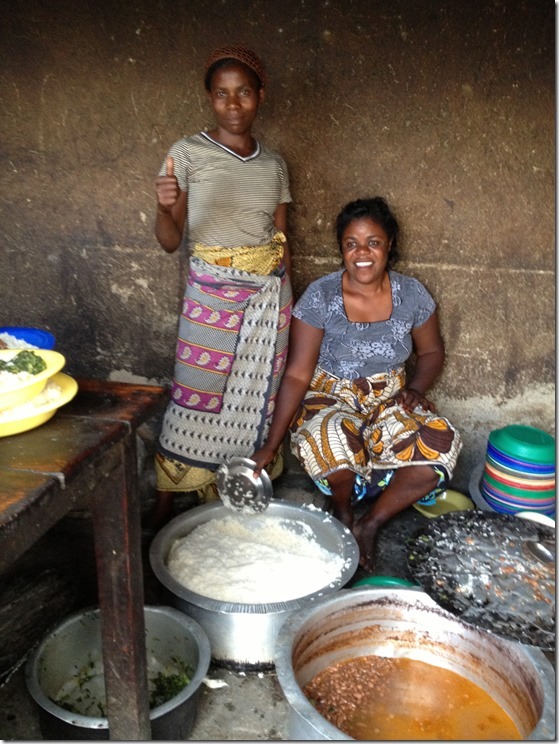 We set off early Thursday morning and after two days of traveling arrived at our final destination Mbeya around 10pm. Our slow start Saturday was a real eye opener when we visited a feeding centre. This feeding centre was in a private property of Bishop Kenneth who welcomed all with opened arms. 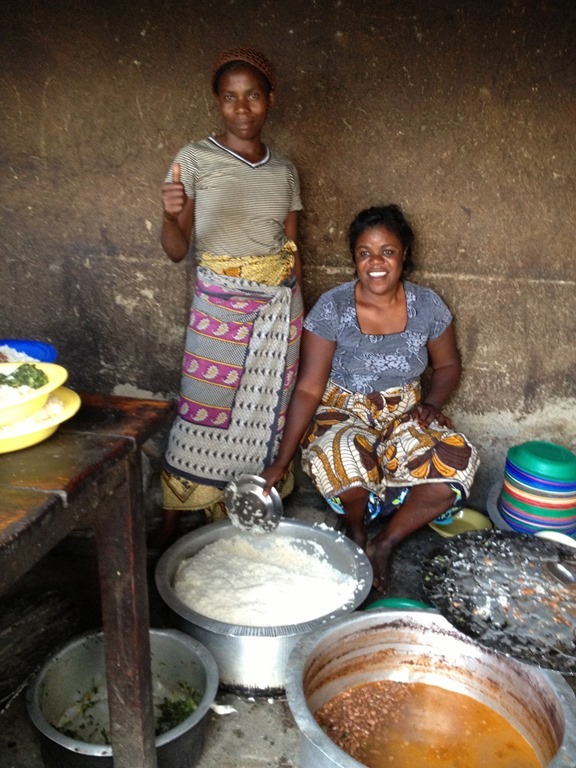 Although the kitchens are generally very basic these women’s cooking skills are amazing. 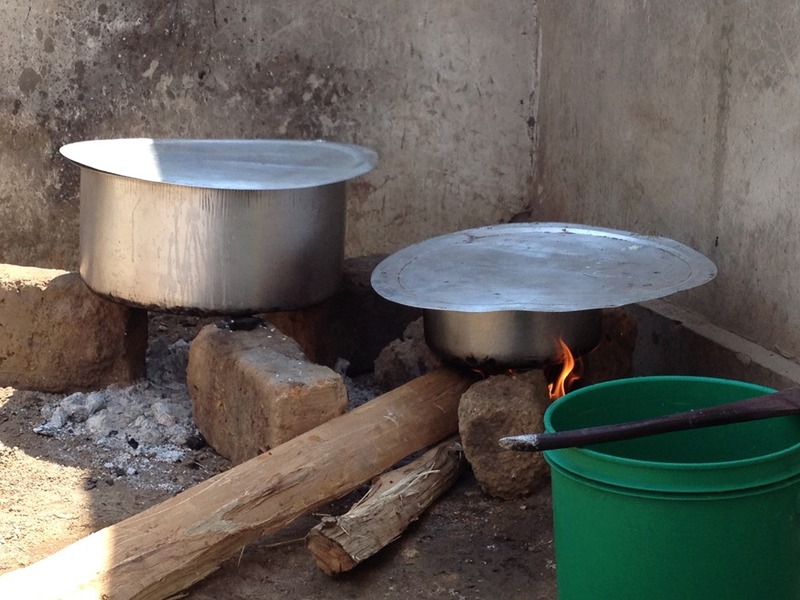 Serving the meal also falls under the “simple” category – simply put the pots down on the floor, put loads of rice, spoonful of beans and spinach on a plate, add a little piece of fruit, put the plate on the table as high as you can and wait for the children. The children’s arrival could only be compared to a flood and is only held back by the washing hands queue. 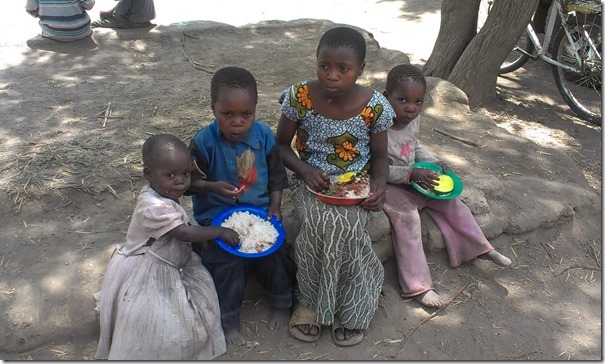 You can see in the children eyes they are hungry and eat everything you put on their plate. Often children have to share their food with younger siblings that are not sponsored. The children are beautiful and are no different to our children, the only difference is that their expectations are much, much lower. Many of these children never had a toy, many of these children had no shoes till they were sponsored and many of these children are not looked after by their parents. I found this experience sobering and Classical Chandeliers made a decision to sponsor a child. At last! Someone with real extsipree gives us the answer. Thanks! the lights come from a whole range of sources but the best ones probably come from Bohemia in the Czech Republic. This area has been famous for glass making for hundreds of years.